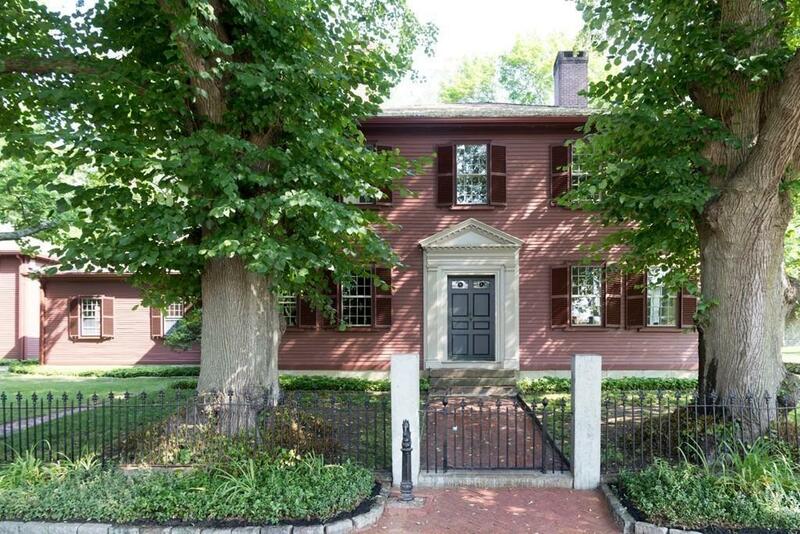 This charming, comfortable, historic home is an outstanding example of Georgian architecture associated with a notable colonial merchant and political leader, William Sever (1792-1809). The home reflects the quality built into it by the successful Sever family who retained ownership until 1951. 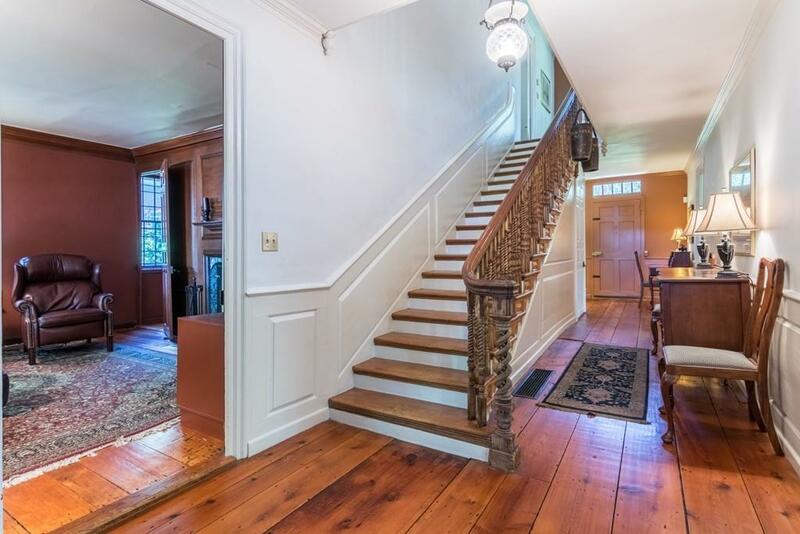 With spacious rooms, high ceilings, Delft tile, elaborate woodwork, original wood floors, and window seats, this elegant artifact of a well known leader of the Revolutionary era is not to be compared with other homes. 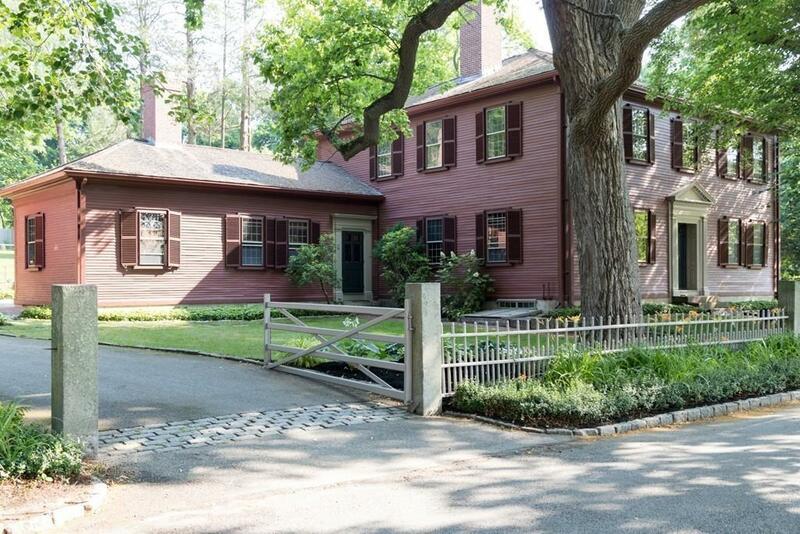 It is one of the most elegant, beautiful, historic structures on the South Coast of Boston. The original windows, clapboard siding and interior horse hair plaster have been remarkably maintained by successive owners. 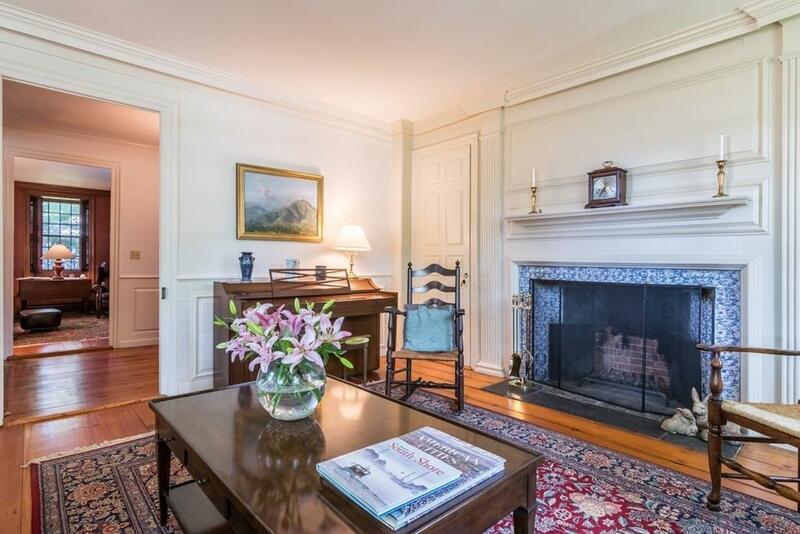 The kitchen renovation created 15 yrs ago is a cooks delight with 51x 112 soapstone topped island built into the center of the room in front of original 1800s working fireplace.There is a formal dining room and large sunroom porch off the kitchen and much more! Disclosures Home is Registered With National Register For Historic Places But Does Not Limit Any Work That May Be Done To Home Seller Says Fireplaces Work But Buyer To Do Due Diligence With inspections fireplace Tools Will Be Left For Buyer. Well With Pump For Sprinkler System Only See Attachments For More.